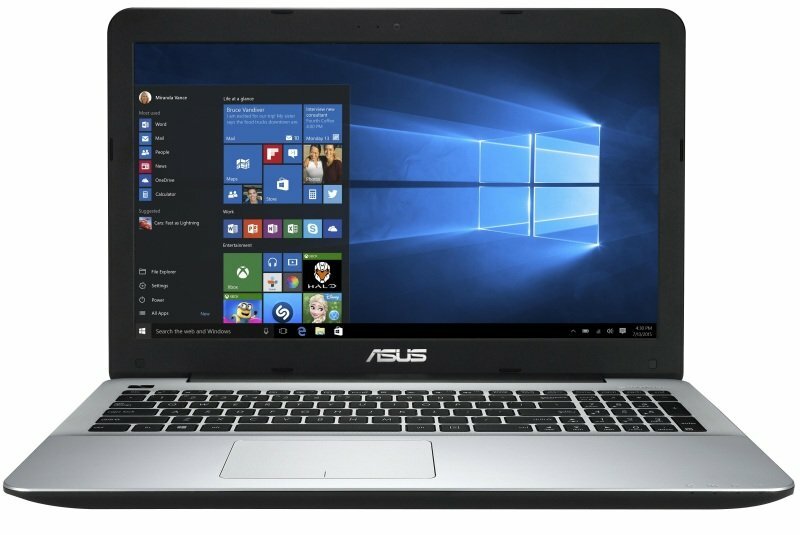 The ASUS X Series is the perfect all-round value laptop for work and play. Powered by a choice of Intel or AMD processors, the X Series is a stylish notebook designed for those looking to stand out from the crowd. The X Series immerses you in high quality ASUS SonicMaster-enhanced audio; and gives you a 2-second resume from sleep mode, so it's always ready at a moment's notice. What's more, there's also USB 3.0 for super-fast data transfer speeds. A value notebook doesn't have to mean settling for something basic. ASUS X Series notebooks give you all the computing essentials in a notebook with a tactile finish and a high quality, premium feel. It covers all the bases, making it the ideal choice for all your computing needs. With various finishes and colours to choose from, the ASUS X Series notebooks let you express your personal style. But it's not just about looks; X Series has all the necessary features and ports you require for everyday computing. After all, it's the little details that count.